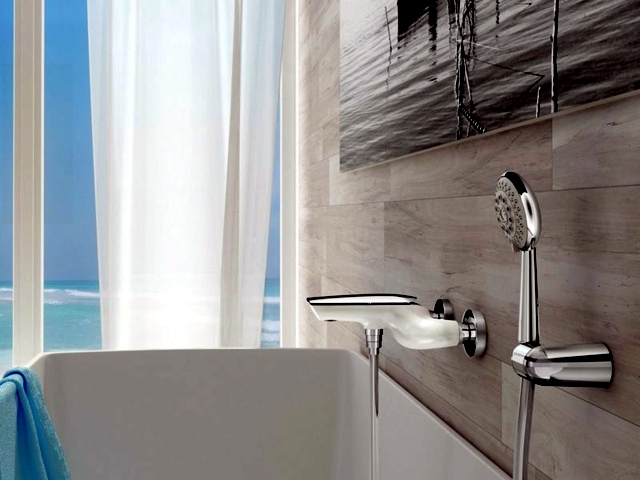 The famous Italian company Webert has long been famous for their bath accessories. 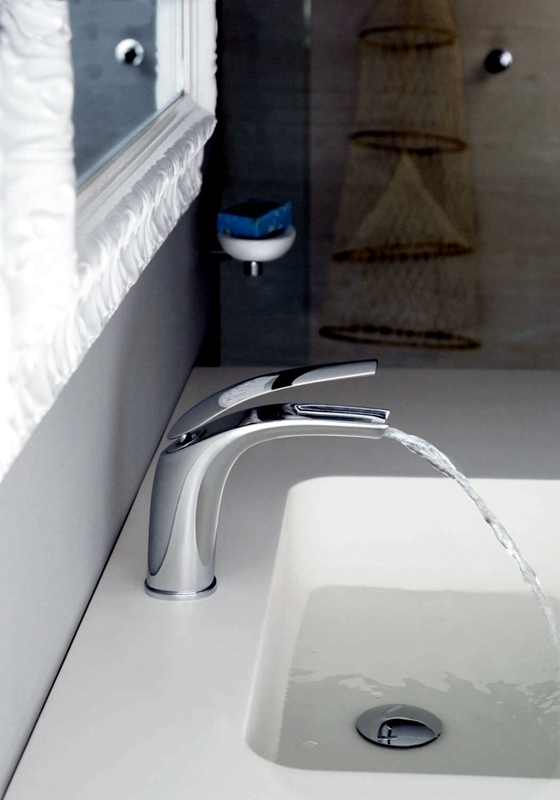 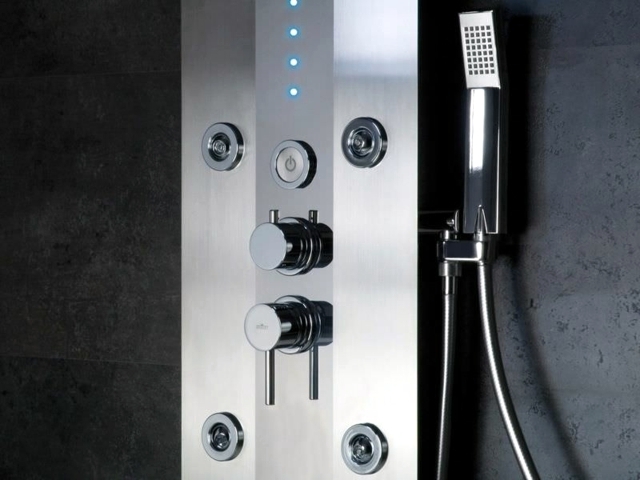 But the absolute highlight in his new collection as comfort is a modern shower faucet. 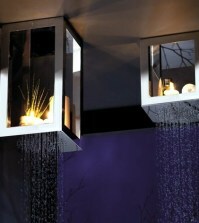 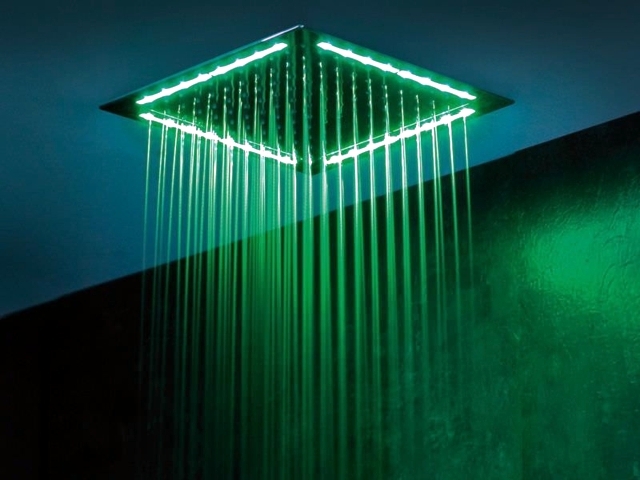 Innovative Rain Massimiliano Settimeli actually provides for maximum bathing comfort. 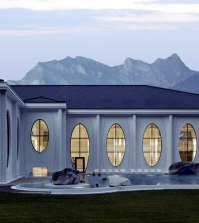 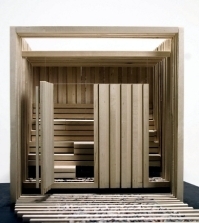 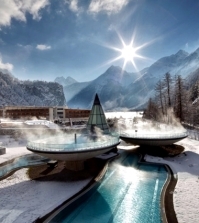 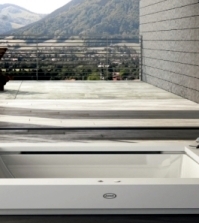 Motivation a large bath with jacuzzi function - the Italian company Webert wanted to show that rain is a compact alternative to the common welfare. 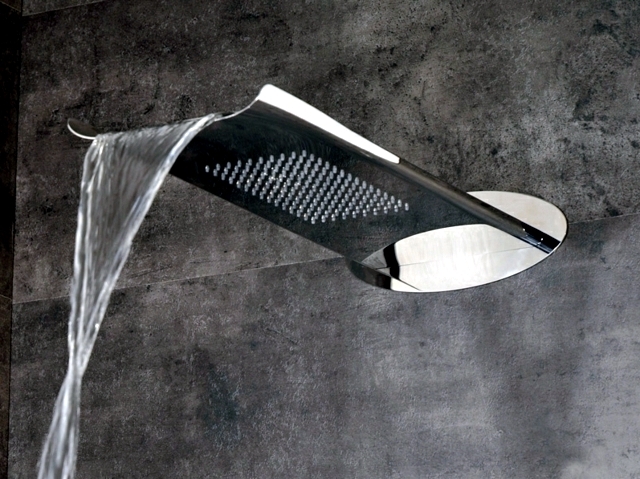 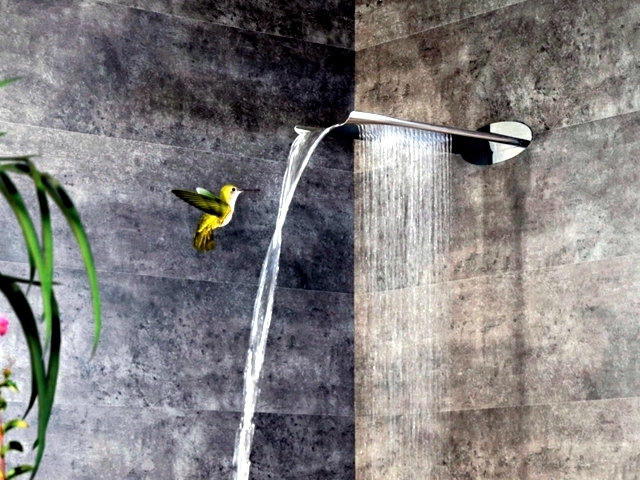 Shower Faucet fascinated not only with modern minimalist design, but also in functionality. 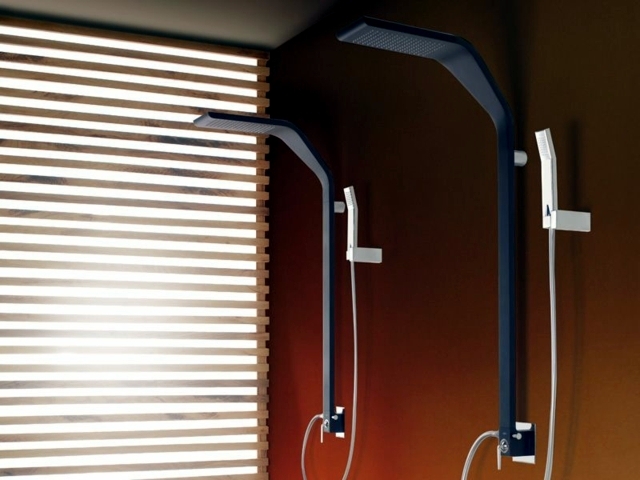 Rain is extremely lightweight, has an aerodynamic shape and is made of stainless steel. 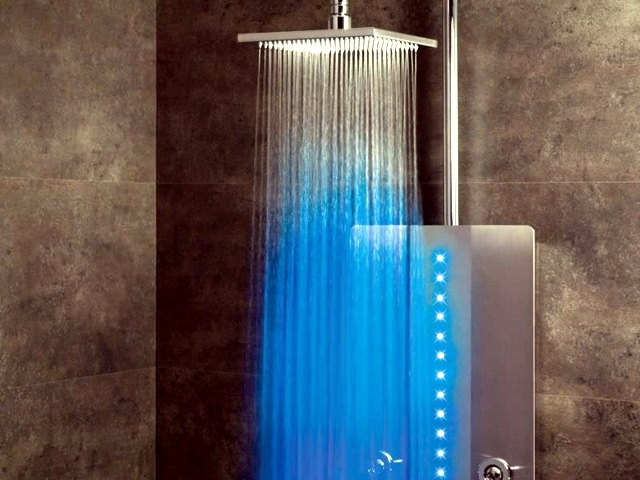 The shower has many small nozzles distribute water on the body - in the end you feel as if you are standing in the warm tropical rain. 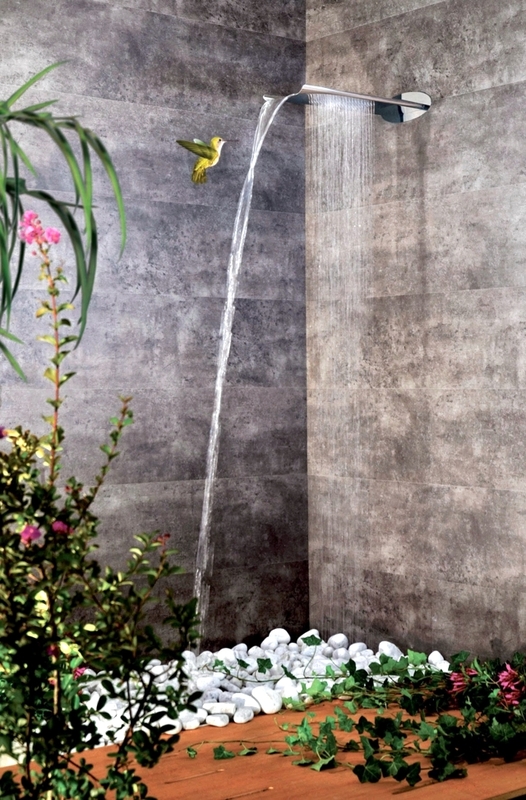 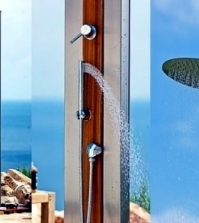 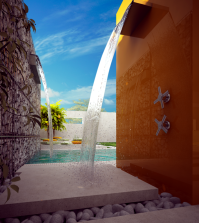 Water jets massage the body, relax the muscles and provide a complete spa in your bathroom. 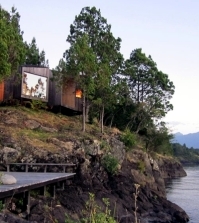 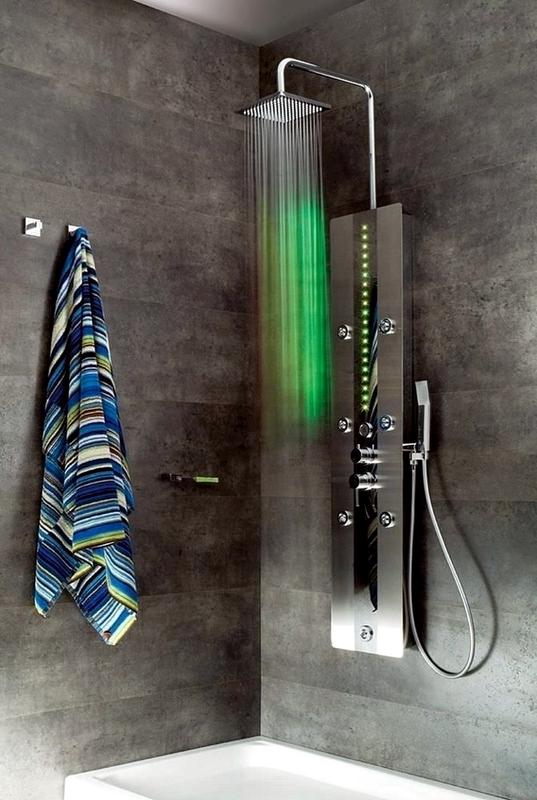 The shower has an electronic control - on demand can be installed an audio system that reproduces the sounds of the rainforest. 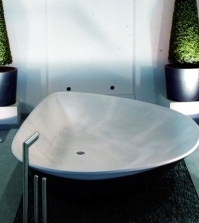 The manufacturer has presented its design, decorated with a shower with river stones, so that proves conclusively that the rain can successfully replace the hot tub. 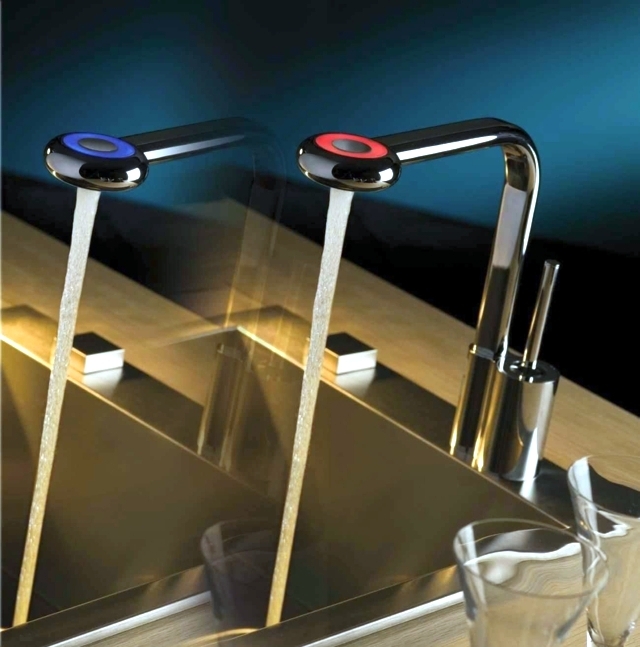 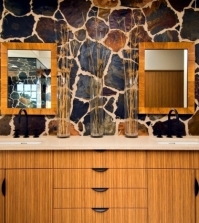 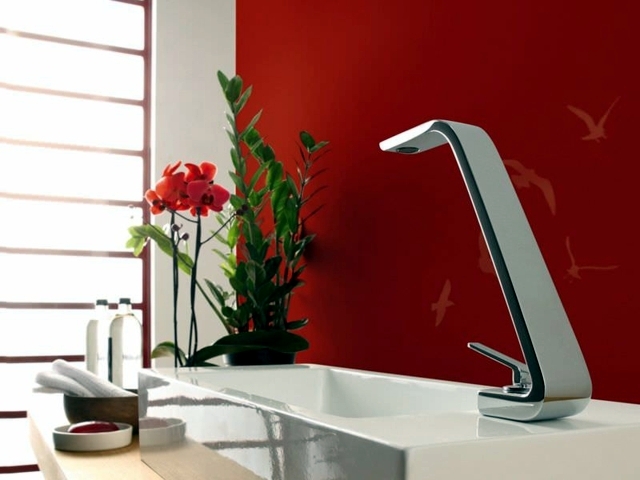 Attached you will find also other models of the brand, including other bathroom accessories.